Welcome to Fairview Family Dental of Fairview, PA. Established in 1982, our office has a long history in the community of providing comfortable, affordable care at the highest standard of quality. At Fairview Family Dental, we want to make your dental experience the best. Please use the button to log in to your secure patient portal. Want to schedule an appointment? Call us or use the form below to schedule your appointment. Have you been told by your dentist that your tooth needs a crown? With our E4D technology, you don’t have to wait several weeks for your restoration. The crown is designed and milled in our office, so you can go home the same day with your beautiful smile. Highly detailed and 1/3 less radiation! Gone are the days of those sharp, uncomfortable feeling films that had been used by dentists to take your x-rays. 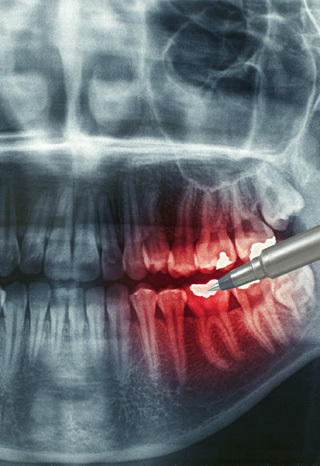 Our office offers all-digital radiography with a third less radiation than standard dental films. 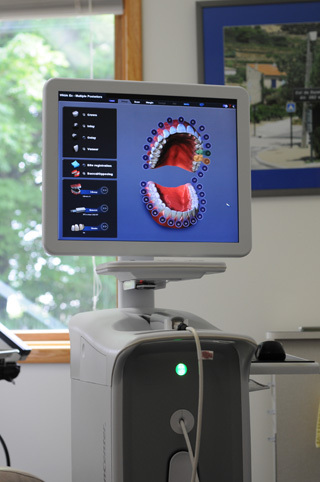 With the placement of our digital sensor and a simple push of a button, we can see your teeth instantly on the computer screen. This allows for quicker diagnoses, and ultimately less time spent waiting in the chair. In less than 2 hours! 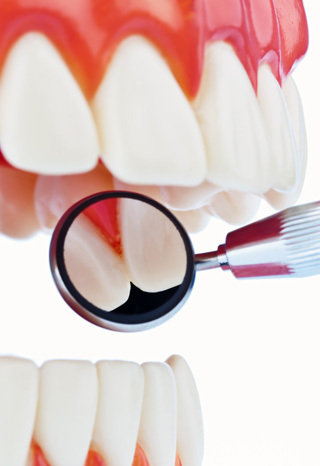 Do you have unstable dentures that do not fit as well as you would like? A possible solution for you is the simple placement of mini implants. 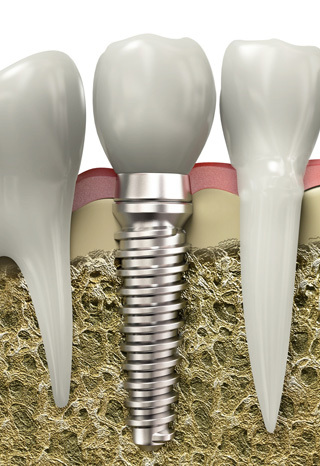 These implants can be used with your existing dentures, so call today for a consult! We offer many options to fit your dental needs! Nervous about coming to see us? We offer different methods to help ease your stress, making your time with us as relaxed as possible. In addition to mini implants, digital radiographs, and same-day crowns, our office has a multitude of the most recent advances in dentistry. Imagine getting numb quicker for your treatment, ultimately shortening your time spent in the chair. Schedule an appointment with us today, and come see all we have to offer to keep you smiling. Don’t wait to visit the dentist because it doesn’t fit your schedule. Let us know how your schedule looks and we’ll be happy to contact you with the next available appointment. By clicking on the button, you’ll be taken to our secure appointment request form. Please complete this form and we’ll contact you shortly. The first appointment at our office has many different purposes. In addition to getting to know us, we will work hard to get to know you and familiarize ourselves with your dental needs and medical history. Before your first appointment, you will need to fill out our patient forms so that we can become more familiar with your health history, and so that you can become aware of our policies. In order to do this, we recommend that you arrive 15 minutes before your appointment, or you can simply Download the New Patient Forms and bring the paperwork to your appointment.